Department In 1941, the Advisory Committee of Technical Schools and the Education recommended that the Technical School be elevated to a college status and proposed that a new Technical College be constructed. The new college was to be built on a 47-acre piece of Government land in Gurney Road (now Jalan Semarak), Kuala Lumpur. Plans for the construction of the college, however, were put on hold when World War II erupted in Peninsular Malaysia. 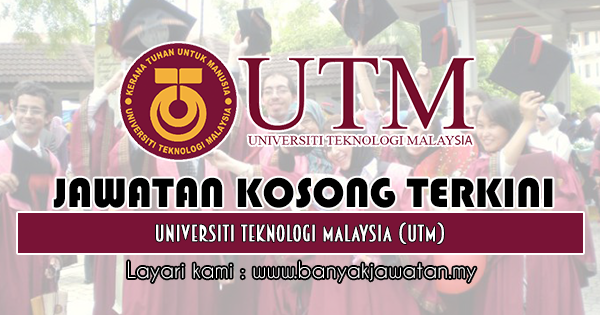 0 Response to "Jawatan Kosong di Universiti Teknologi Malaysia (UTM) - 28 Januari 2019"